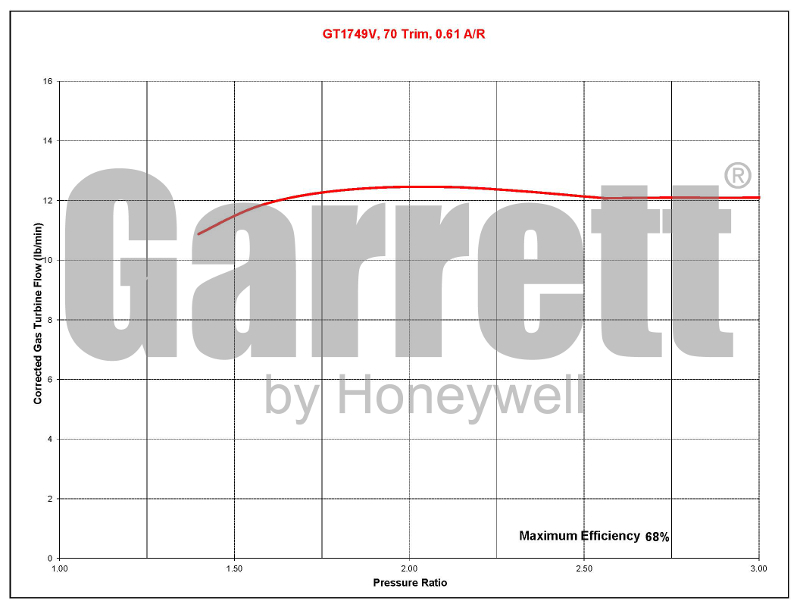 ">Garrett Turbo's advanced GT performance aerodynamic wheel designs. 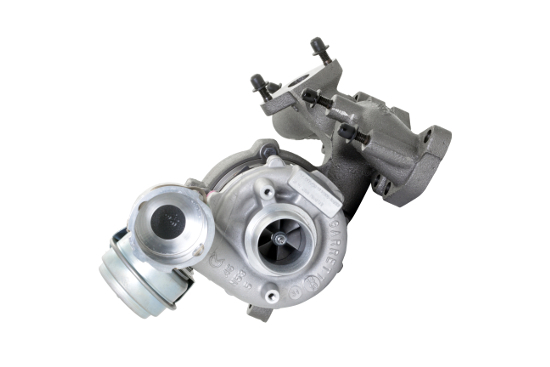 The results is a original equipment (OE) replacement solution capable of achieving greater horsepower potential (**with supporting modifications**) than the stock turbo! 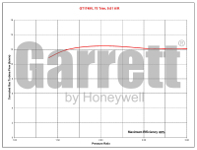 * Complete Garrett Turbo bolt-on replacement solution. * Compatible with 100% stock vehicles (see vehicle compatibility table for models and details). * Compatible with stock ECU and tune. 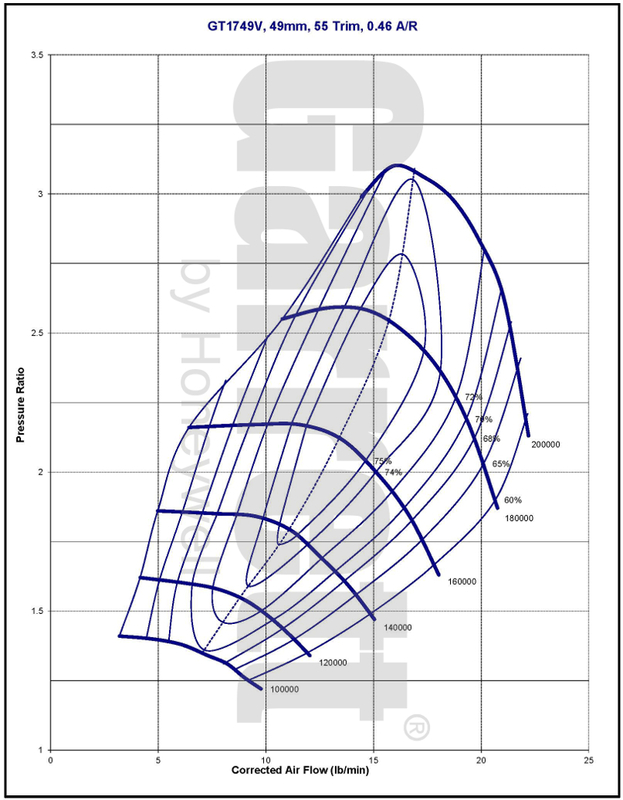 * Offers increased flow potential over the stock turbo (**supporting modifications required**). * Volkswagen replacement solution (see replacement for original equipment part numbers section).